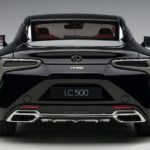 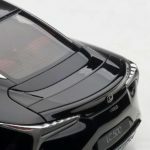 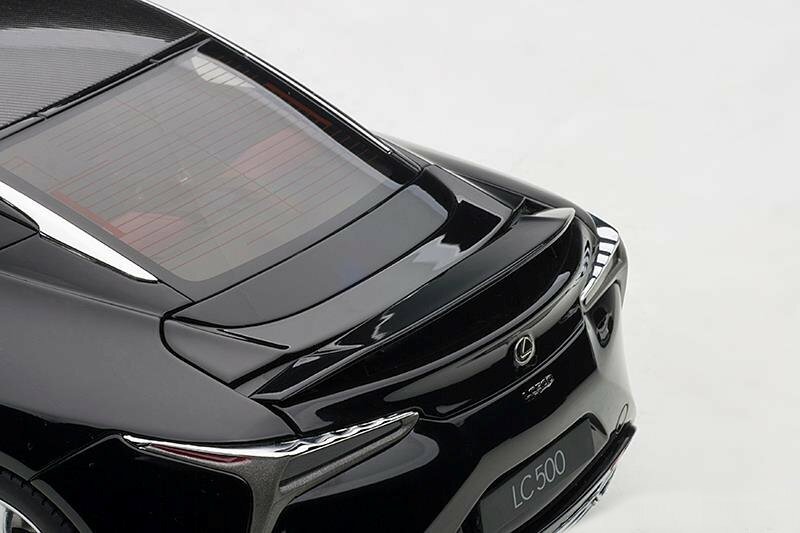 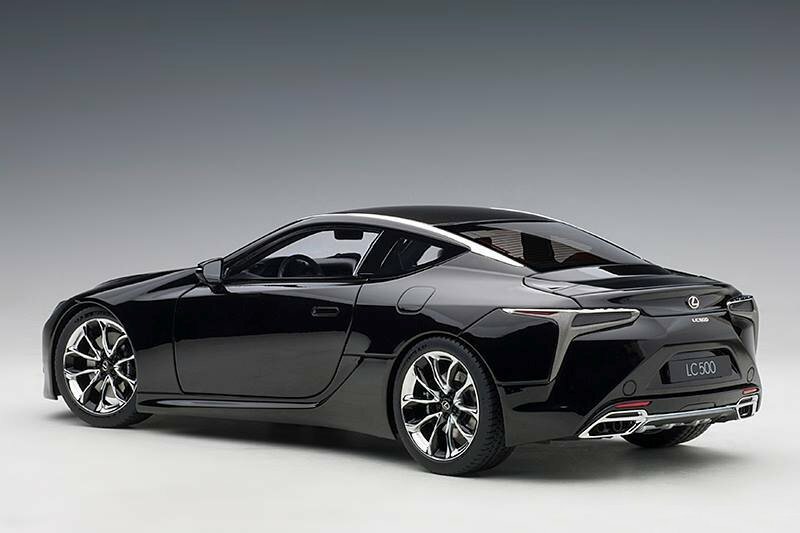 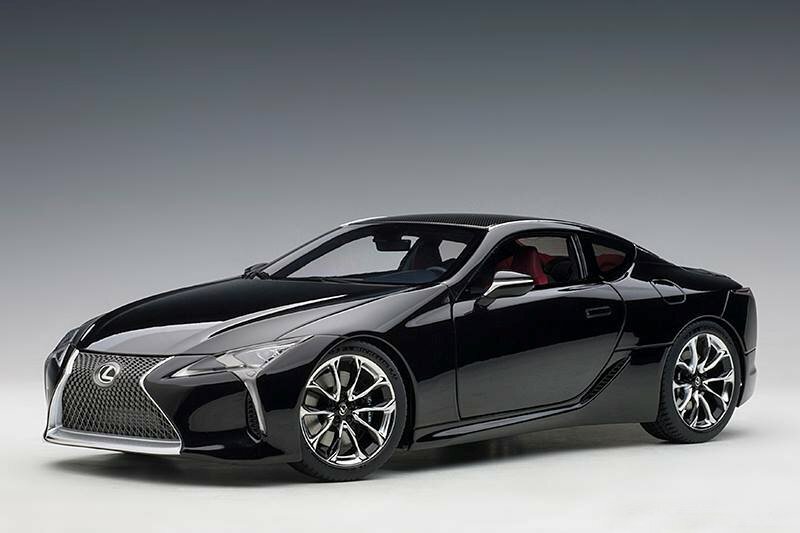 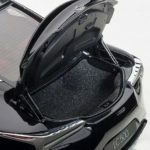 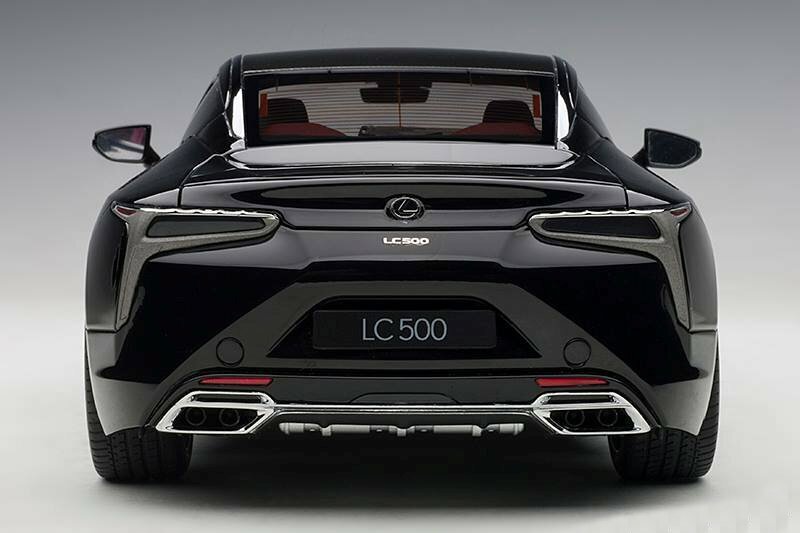 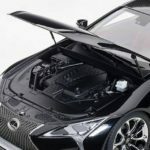 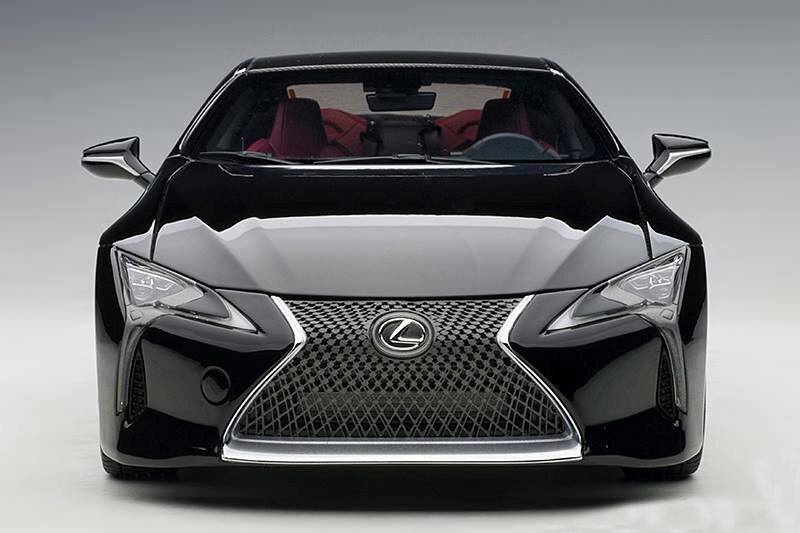 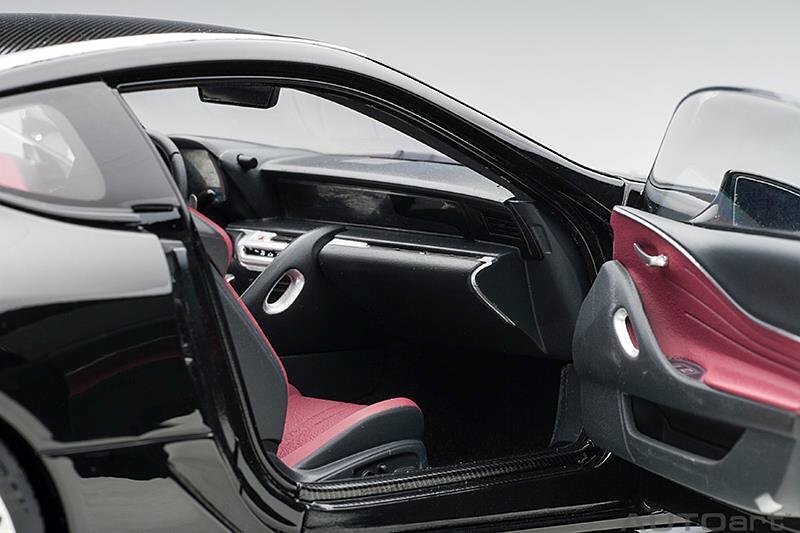 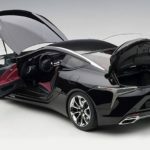 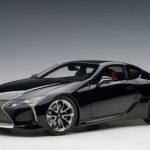 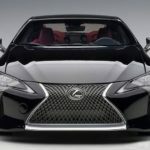 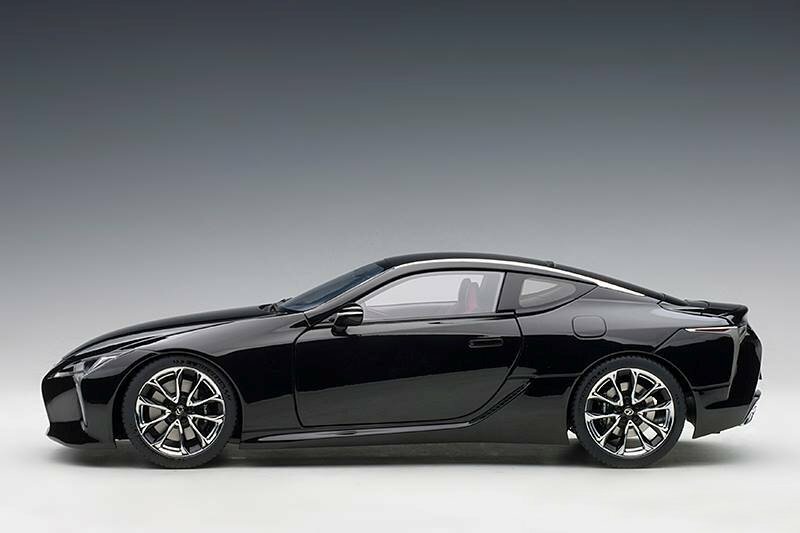 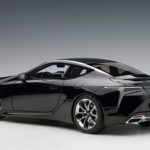 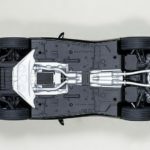 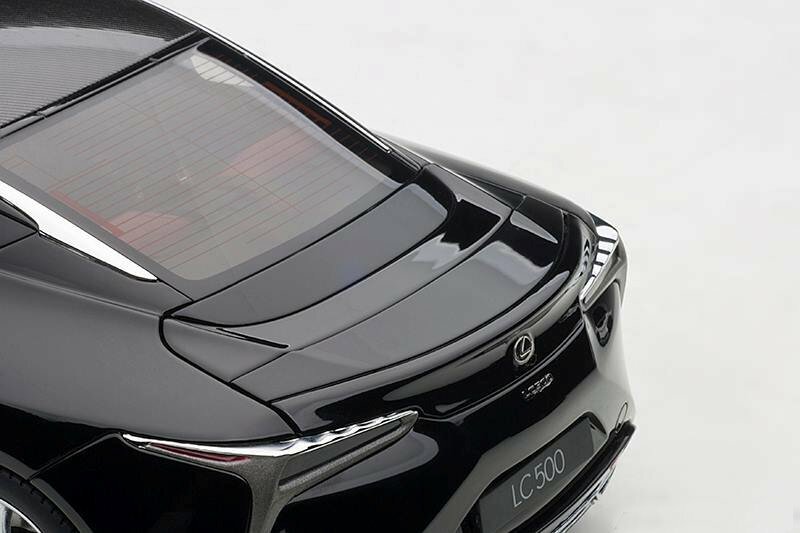 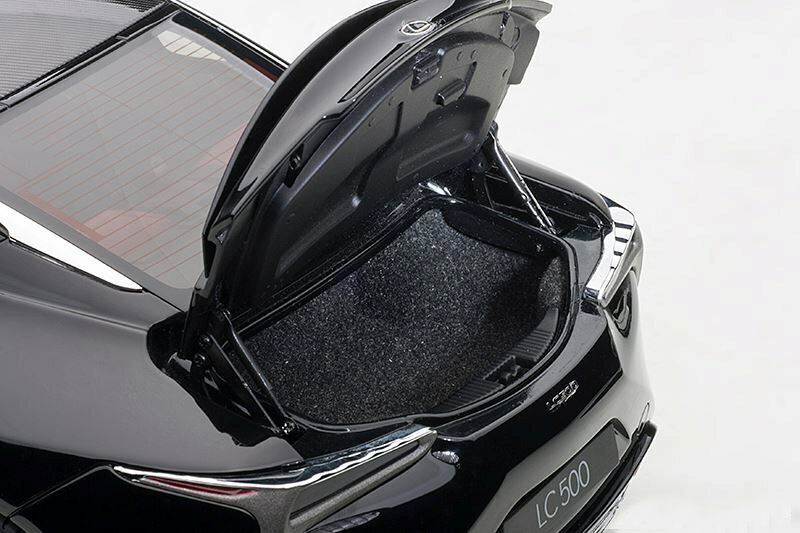 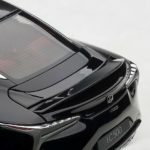 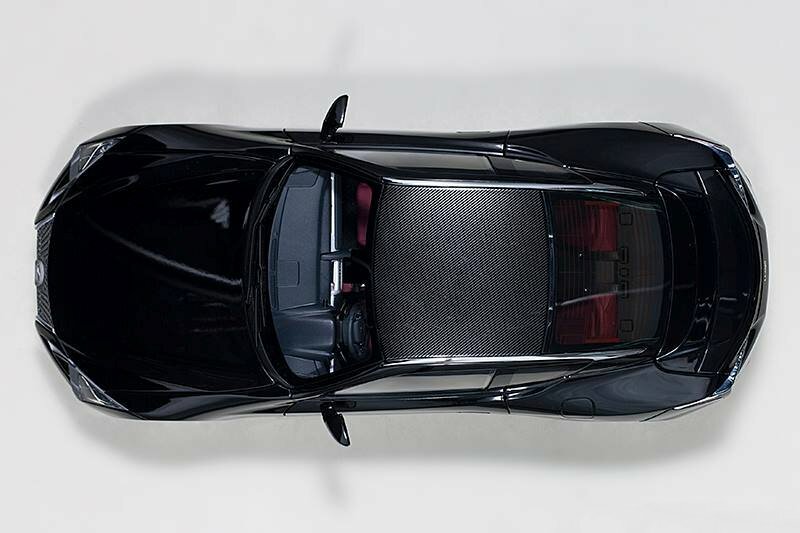 Coming this January will be the first of four new colours of AUTOart’s new 1:18 Lexus LC 500 in Black with Dark Rose interior. 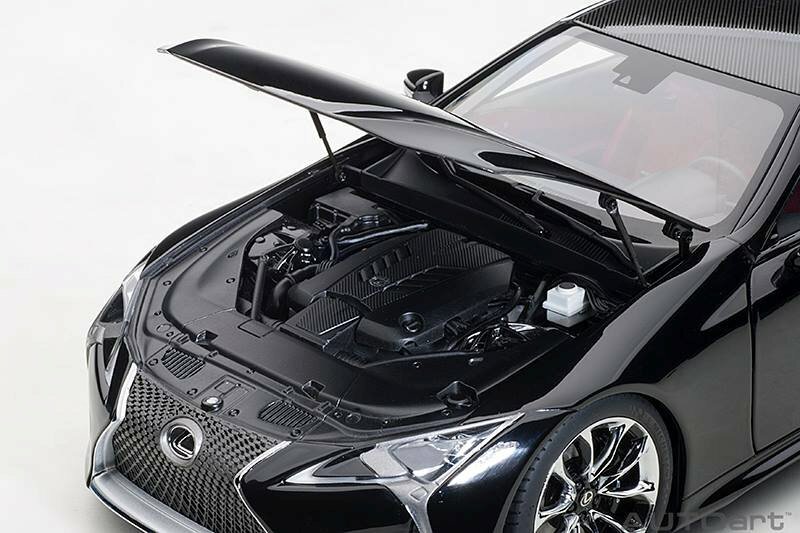 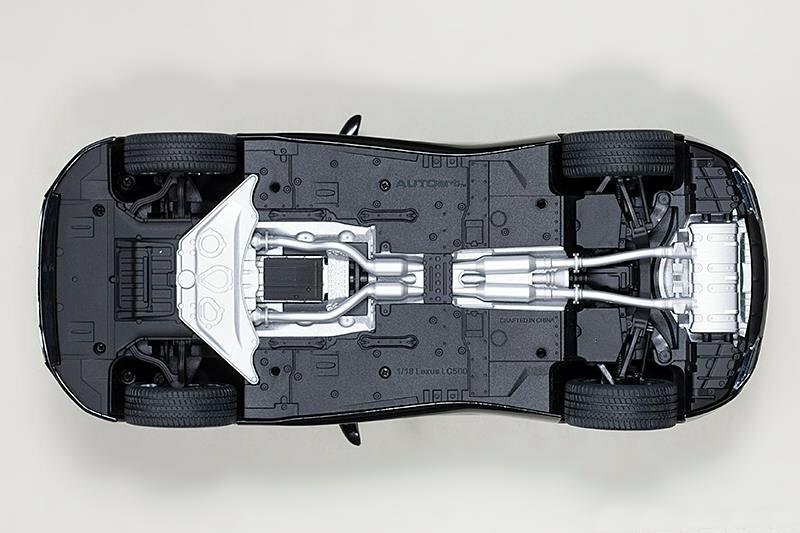 This model features full 360-access under their composite and diecast series. 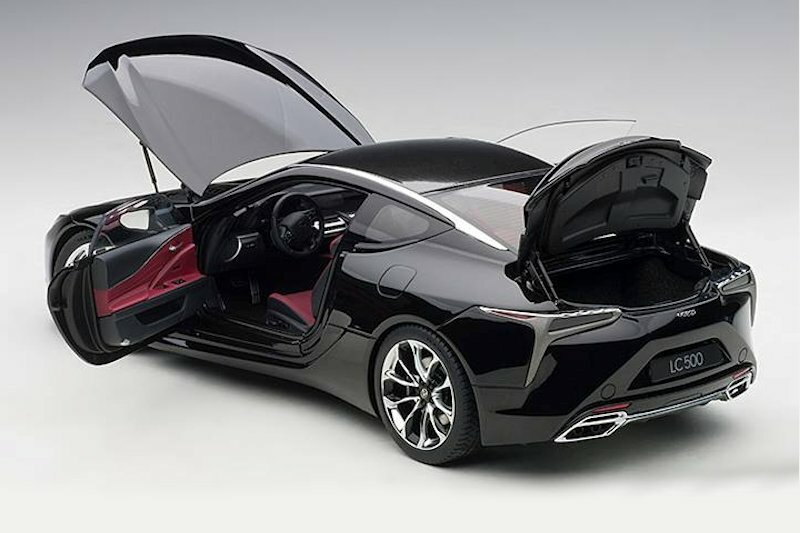 Read the complete review here, this one could be a contender for DS Model Of The Year!